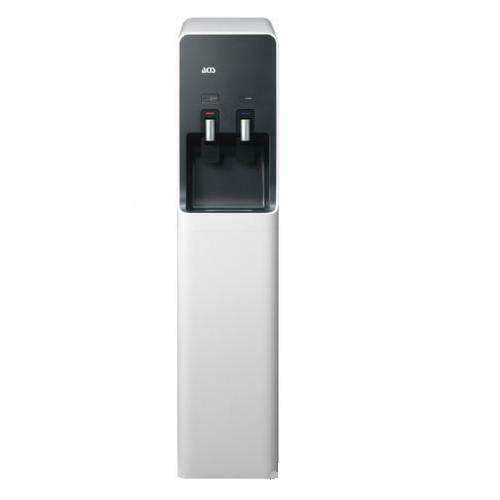 This hot and cold water cooler comes with a durable premium quality external case which is easily cleanable and scuff resistant. Dimensions: W255 x D485 x H1150mm. Power: Hot – 300W, Cold – 85W. Heating Capacity: 85 – 94°C. Reservoir Capacity: Hot – 1.7 litres, Cold – 2.5 litres. Dispense Options: Hot & cold.